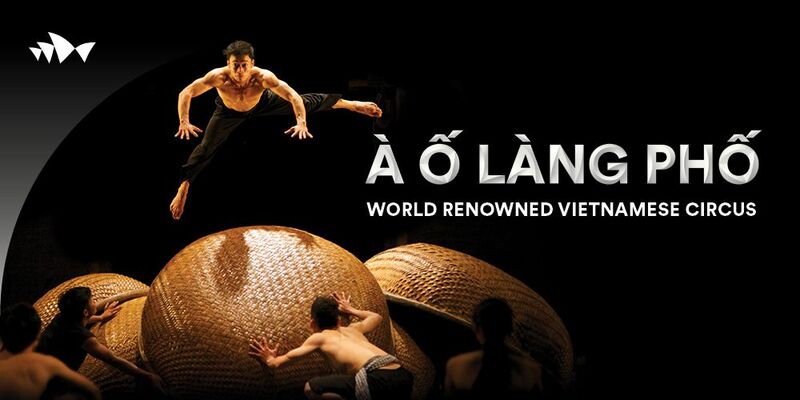 Life in Vietnam is changing; evolving from traditional practices in the provinces to a bustling life in the cities. 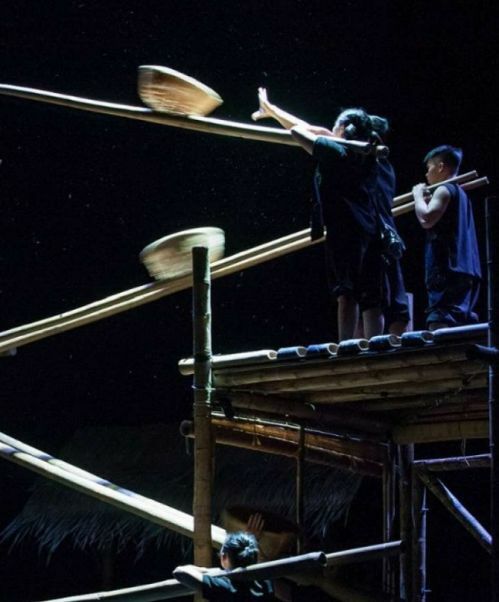 From the acclaimed Nouveau Cirque du Vietnam, À Ố Làng Phố (which translates to "from village to city") uses bamboo poles, rattan-woven boats and woven baskets to seamlessly construct, deconstruct and rearrange the sets, transforming a sleepy village into an urban sprawl by juxtaposing a working rice-picking factory line with skyscraper buildings and high-rise apartments. 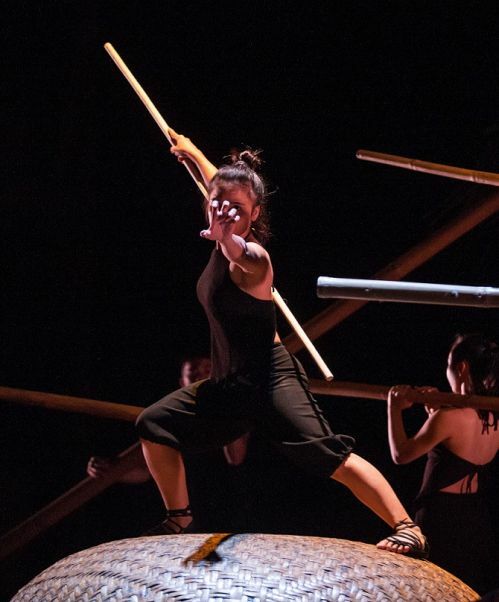 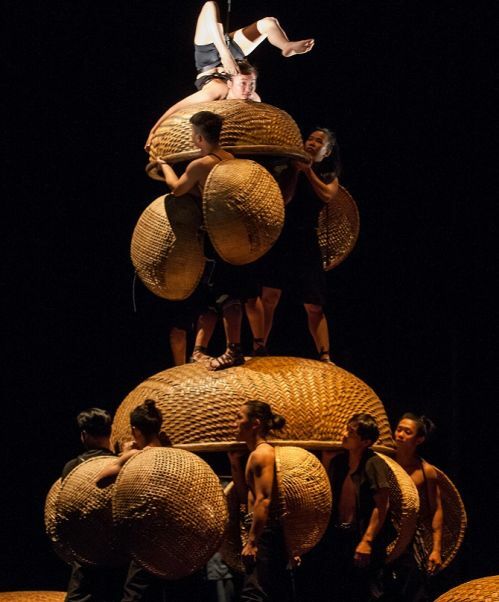 More than a circus, this exciting, family-friendly production fuses traditional circus craft with the exploration of Vietnam’s fascinating, complex culture, bringing global visions to local audiences. 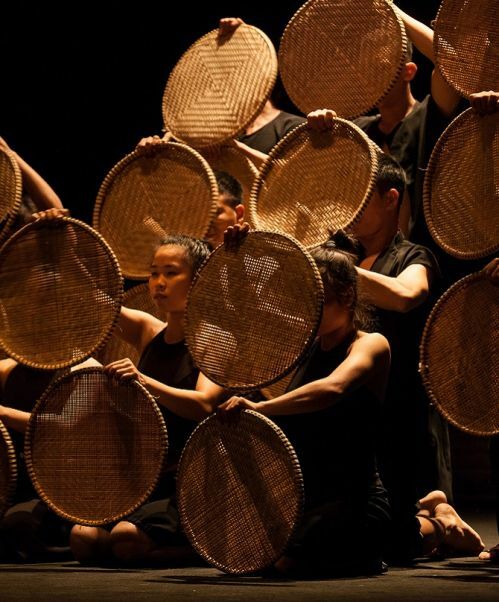 Set to a contemporary score that fuses eastern sounds with beat boxing and hip-hop, don't miss this whimsical, breathtaking production in an exclusive Sydney season. 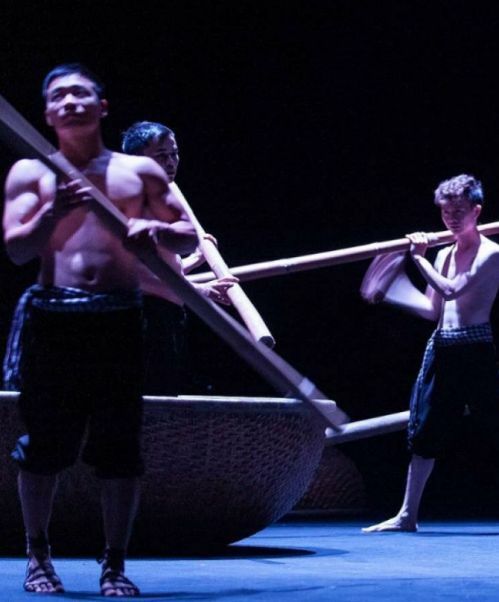 "A delight from start to finish… Surprisingly beautiful, humorous and joyous, there's oh so much to love about A O Lang Pho."